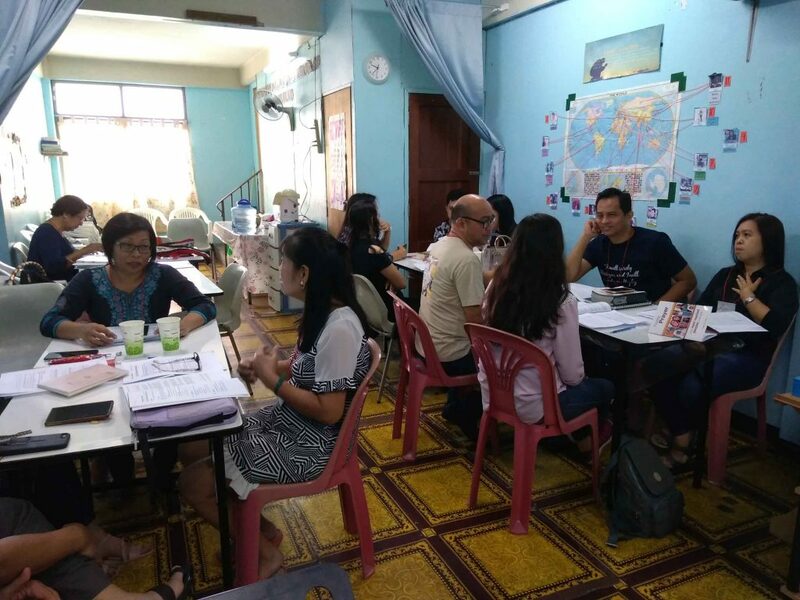 CBN Asia’s missionary training arm, the Asian Center for Missions (ACM), conducted Kairos Training Course in Thailand for the first time from August 31 to September 9, 2018. The participants who graduated from the 6-day training included career missionaries, tentmakers, and Overseas Filipino Workers (OFWs). ACM uses Kairos as a mission mobilization tool to stimulate, educate, and challenge Christians to be actively involved in sharing the Gospel to those who haven’t heard it or the unreached people groups (UPGs). This course utilizes group discussions, brief lecture introduction, devotions, video teachings, and student participation activities. It tackles the biblical, historical, strategic and cultural dimensions of missions. 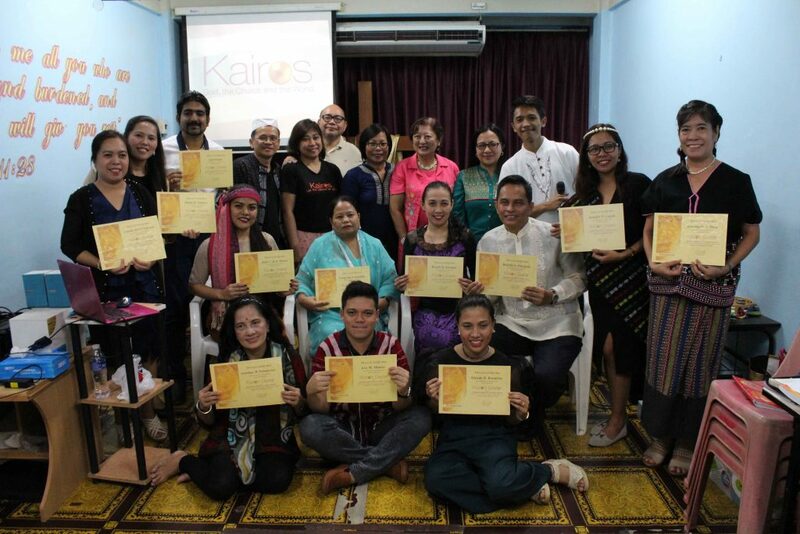 Kairos helped the graduates to be effective and strategic missionaries. It fueled their compassion for the poor and the lost and ignited their willingness to sacrifice their lives to fulfill the great commission. “Kairos course gave me great ideas, great plans, great motivation, and made me see the great purpose of my life. I will continue what God has started in me through this course and follow the strategies that I learned from it,” one of the participants shared. ACM Training and Development Officer, Ms. Ian Castillo, shared the importance of this training and how it helped the participants to take immediate action. 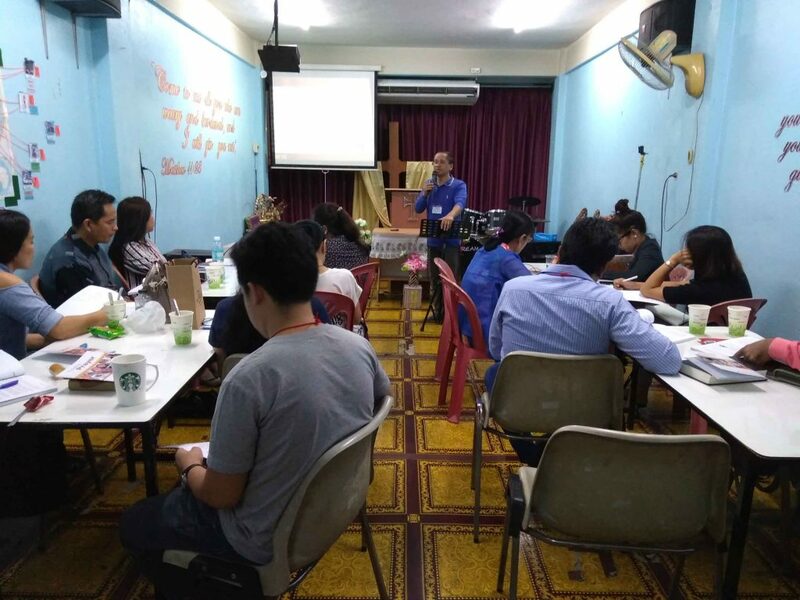 This training is a step toward setting up ACM’s Missionary Training Program (MTP) with partner churches in Thailand. ACM’s MTP offers a practical, holistic, and intensive program that trains and equips full-time missionaries in effective cross-cultural ministry. ACM deploys the graduates among the least reached people groups (LRPs) of Asia and the 10/40 Window. 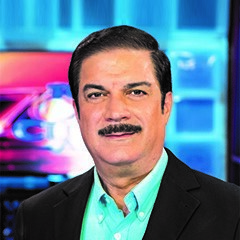 These are the people who have never heard the Gospel, they have not seen or read a Bible, nor met a Christian in their lives because they are hampered by poverty, religions, or their governments. You can help train and deploy more Filipinos and other nationalities to make Jesus known among the nations by partnering with us today! Just visit the Asian Center for Missions (ACM) website and Facebook page.